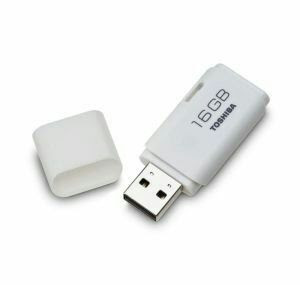 Now Buy Toshiba Hayabusa 16 GB Pendrive Worth Rs. 336 At Rs. 149 only from ebay! Yes!! Enjoy great deal from ebay without Register! Use below Coupon Code to Buy it at 149 Rs Only. -> Valid only for New Users! How To Buy Toshiba Hayabusa 16 GB Pen Drive At Rs.149 From Ebay? • Pay Via Your Suitable Payment Method.